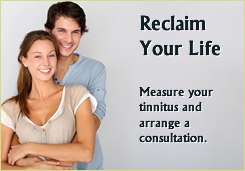 The Haven® is an on-demand, customized tinnitus treatment that can bring tinnitus relief – immediately in many cases. An audiologist must prescribe and program this Neuromonics device specifically for each individual. 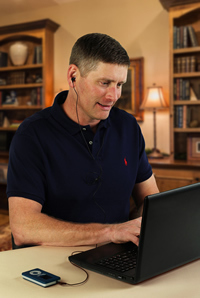 Ask your audiologist or ENT for more information about this breakthrough tinnitus treatment.The Haven™ provides personally tuned tinnitus relief you expect from Neuromonics with on-demand use when you need tinnitus relief. The Haven is available by prescription and is programmed by your audiologist. It’s not a masking device or a re-training tool. The Haven’s customized tinnitus treatment promotes new neural connections in your brain’s hearing and limbic system to filter out the tinnitus signal.